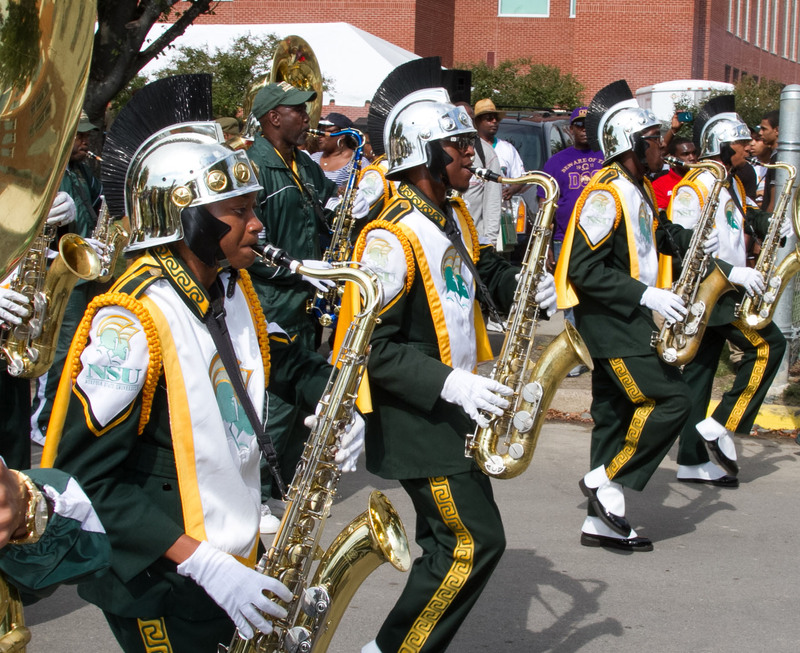 The Spartan Legion from Norfolk State University is the HBCU Gameday Band of the Week. We most recently caught up with the Legion at North Carolina A&T’s homecoming. Despite facing an obviously hostile environment the Spartan Legion more than held their own amongst the Aggies. Enjoy the sounds and thanks for watching.